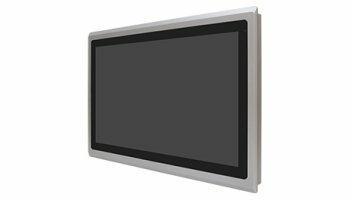 These panel PCs differ as they are equipped with expansion slots. This feature, not so common, gives these models a great modularity combined with a high level of integration. Equipped with computational power calculation ensure performance and flexibility for the most varied applications.